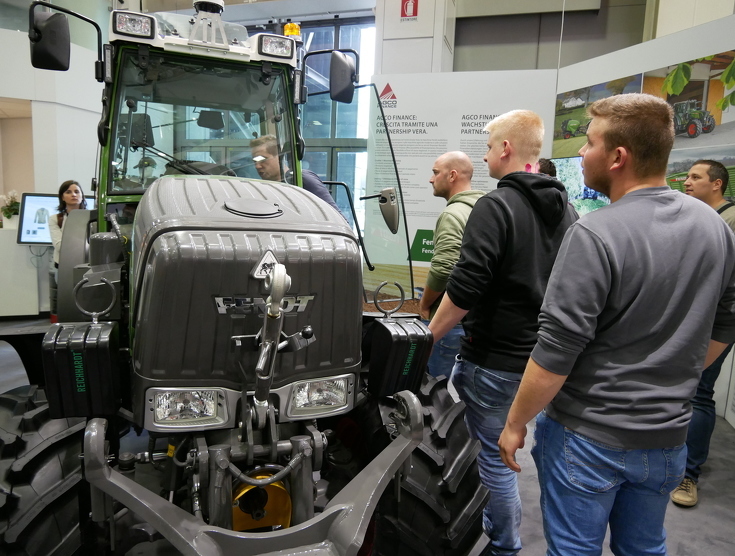 The winners of “Tractor of the Year 2019” were announced on the first day of “EIMA International” in Bologna. The Fendt 313 Vario won the “Best Utility” category as the most versatile tractor offering best value to farmers. 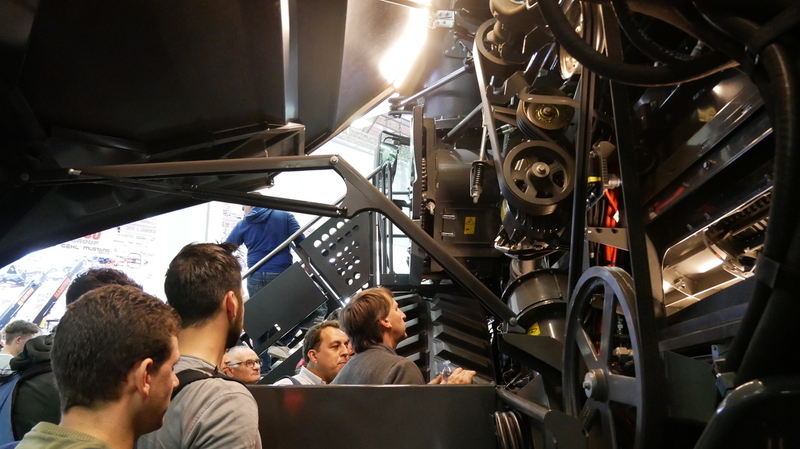 The jury was impressed by both the equipment and functionality of the top model in the current 300-series. So, the success story of the 300-series, begun in the 1980s, continues apace. Marco Mazzaferri, director of Fendt Italiana (r.), and Michele Masotti, Sales Manager of Fendt Italy with the prize for the “Tractor of the Year 2019, Best Utility” awarded to the Fendt 313 Vario. 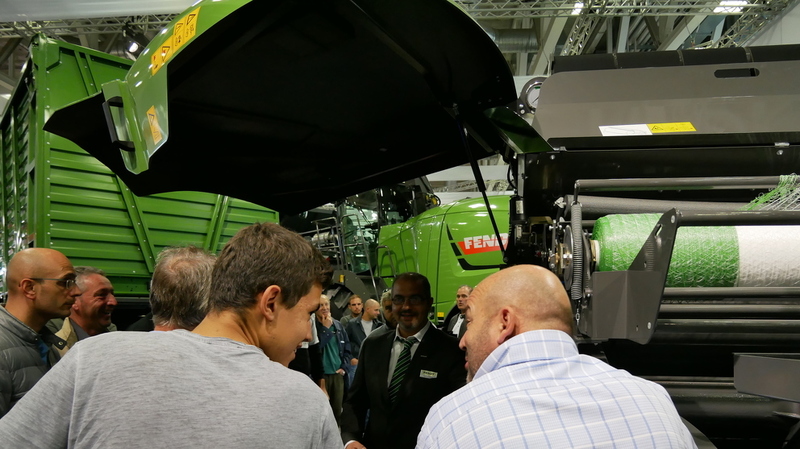 The Fendt 300 Vario also attracted great interest amongst visitors to EIMA International. The tractor cab was permanently occupied. 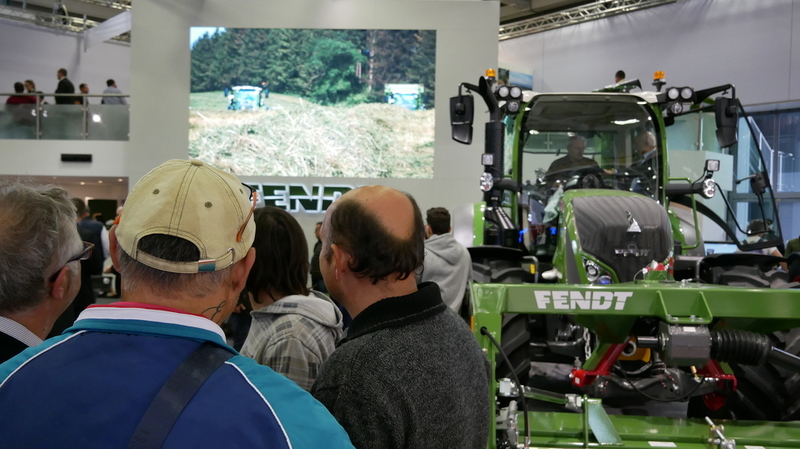 The Fendt brand is presented at EIMA in Bologna as a full-line provider with wheel and caterpillar tractors, loaders, round and square balers, combine harvesters, mowers, windrowers and self-propelled sprayers. 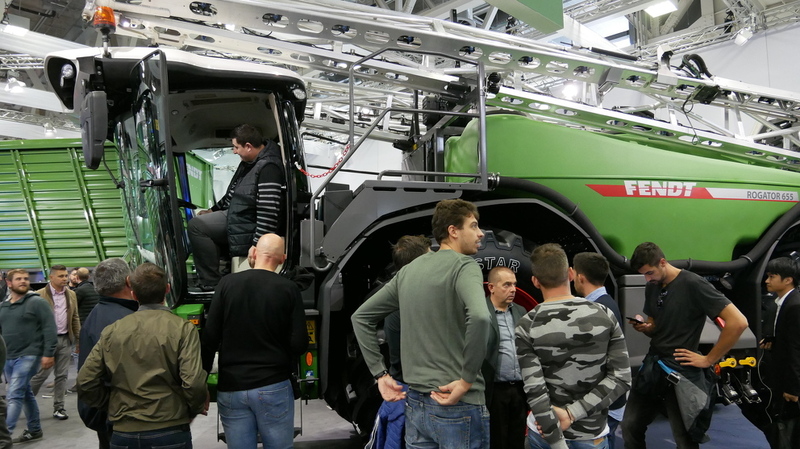 Already, on the first days of the fair, the Fendt stand in Hall 14 was attracting large crowds of trade visitors, indicating the huge interest of Italian farmers and agricultural subcontractors in Fendt machines. 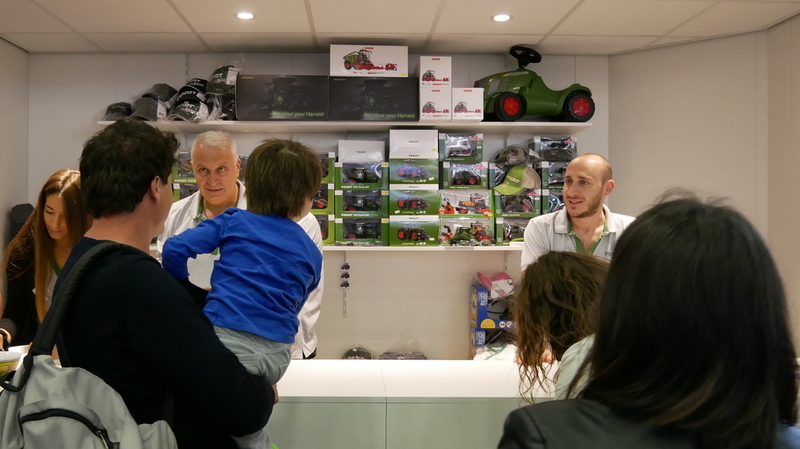 For the first time, sales of Fendt tractors in Italy reached four figures thanks to the combined efforts of the Italian Fendt team and their dealers. At the end of the year, about 1100 new Varios were delivered to customers - from the southern Tirol to Sicily. Marco Mazzaferri, Direktor Fendt Italiana. 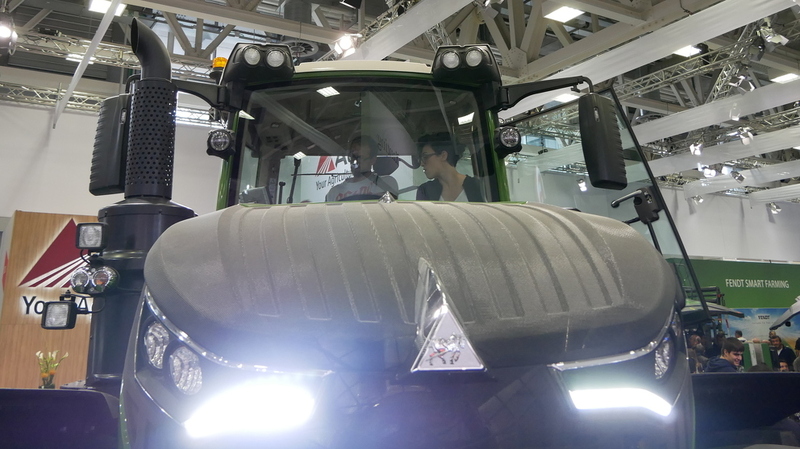 “When I started with Fendt in Italy more than two years ago, we implemented a new strategic re-alignment. Our company location was moved to Breganze and many new, highly motivated employees were engaged. 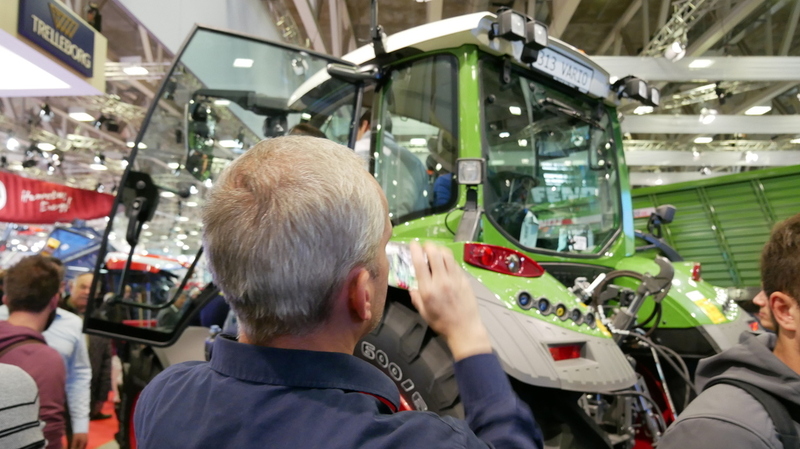 On the basis of a very precise analysis of the Italian market we were able to identify those regions where we weren’t so successful and develop a suitable strategy,” explains the director of Fendt Italiana, Marco Mazzaferri. 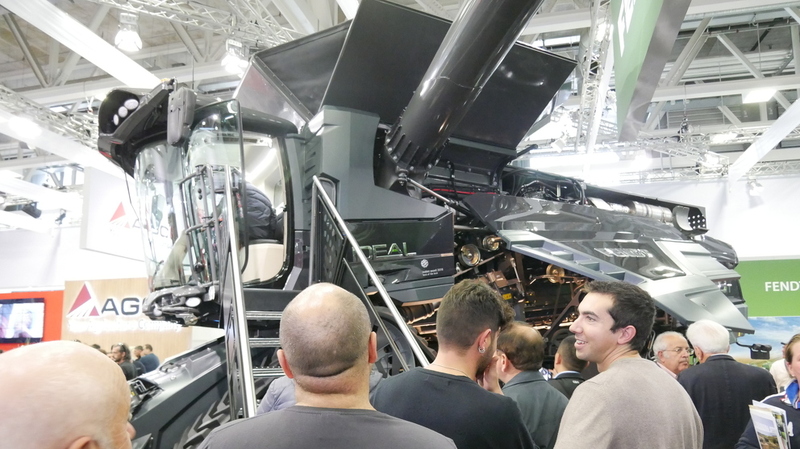 “Although we’ve been very successful this year, there is always potential to expand even further,” laughs the Italian Fendt director. 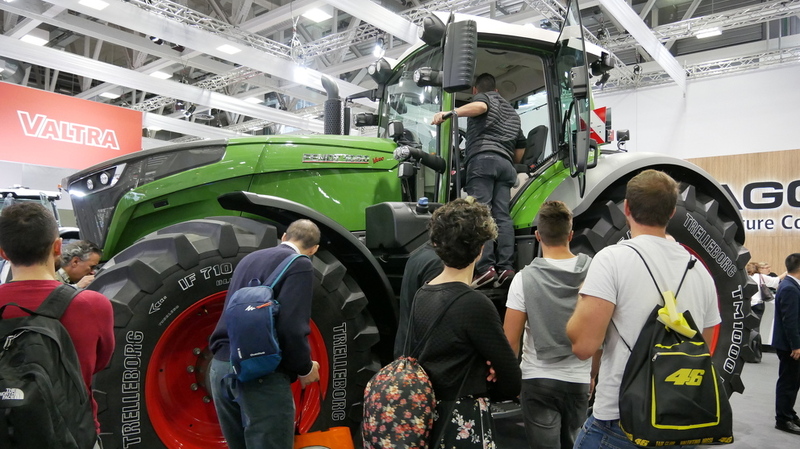 The most popular performance segment in Italy is the 100-HP range, in which Fendt Tractors have a market share of about 20 percent. 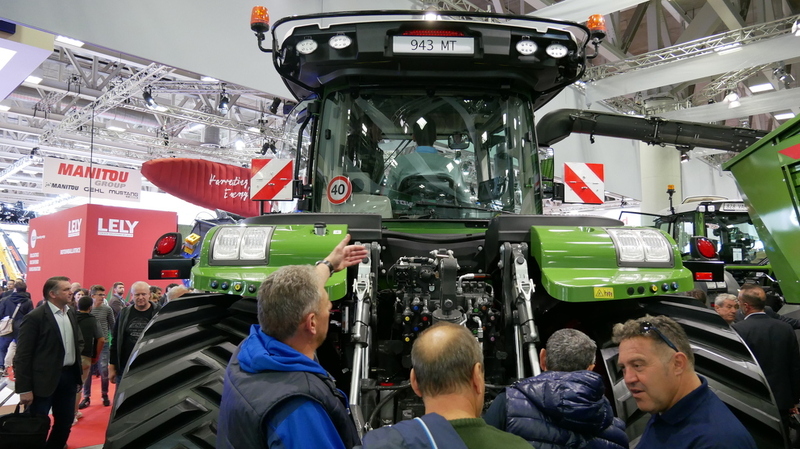 The Fendt brand has been the “best seller” for some years in the higher performance classes, for example the 237 HP category with the Fendt 724 Vario, or the Fendt 939 Vario with a performance of 396 HP (ECE R120). 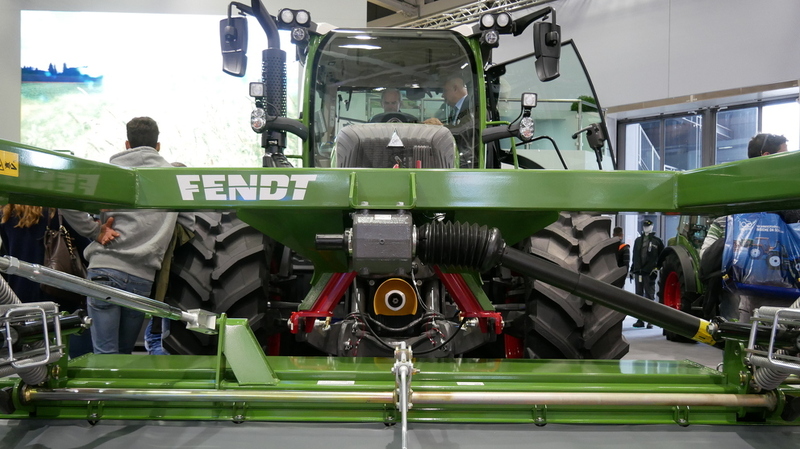 The various models of the Fendt 200 Vario range are market leaders in the special tractors sector for wine and fruit growing. 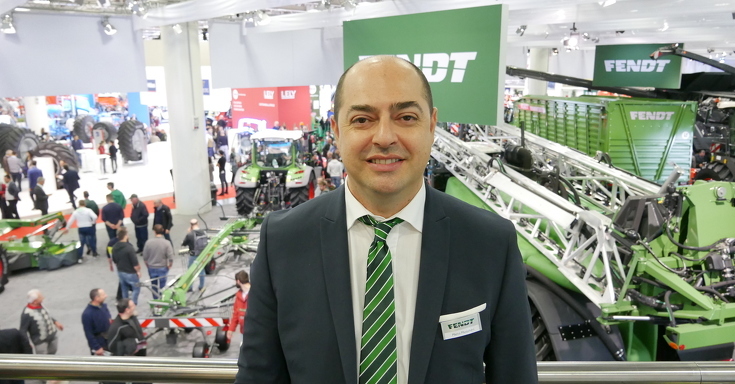 “One third of all farmers use Fendt in this sector,” explains Marco Mazzaferri. 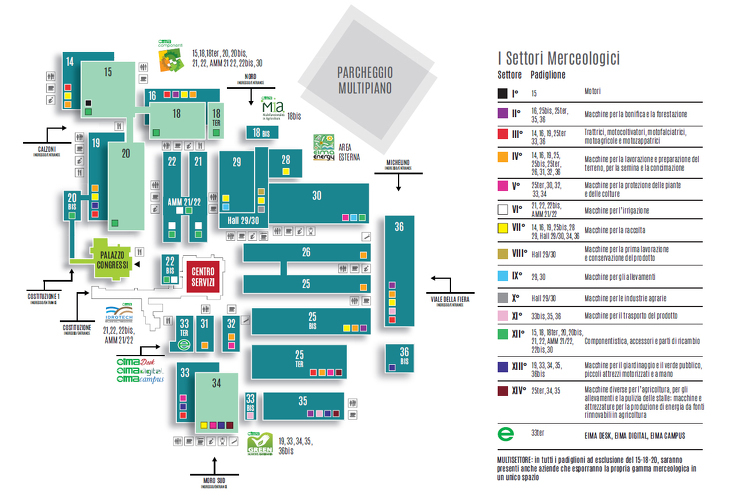 EIMA takes place from 7th - 11th November in Bologna. 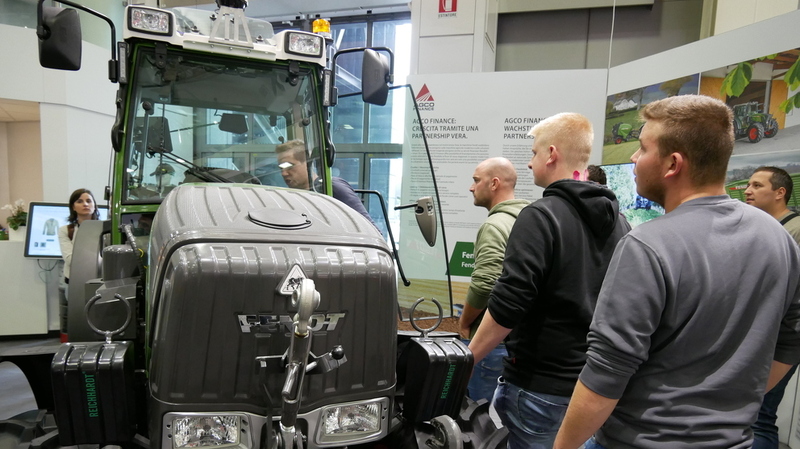 This international exhibition of agricultural technology for farming and horticulture takes place every two years and, since 1969, has been organised by the FederUnacom (Federazione Nazionale Costruttori Macchine per l’Agricoltura), the Italian Association of Agricultural Machinery Manufacturers.